Boston — A New Jersey-based mortgage lender and servicer has reached a $45 million settlement with 49 attorneys general and 45 state mortgage regulators, Attorney General Maura Healey announced today. More than 660 Massachusetts residents are eligible for a payment totaling approximately $340,000. The settlement resolves allegations that PHH Mortgage Corporation, the nation’s ninth largest non-bank residential mortgage servicer, improperly serviced mortgage loans from Jan. 1, 2009 through Dec.31, 2012. The agreement requires PHH to adhere to comprehensive mortgage servicing standards, conduct audits, and provide audit results to a committee of states. The settlement does not release PHH from liability for conduct that occurred beginning in 2013. Approximately 660 Massachusetts residents are eligible for a payment for a total value of about $340,000. A third-party settlement administrator will contact eligible borrowers at a later date. The AG’s Office has been a national leader in securing restitution for borrowers from banks and servicers. The office has obtained recoveries and other relief from Morgan Stanley, Goldman Sachs, Royal Bank of Scotland, Citigroup, JPMorgan Chase, Countrywide, Fremont Investment & Loan, Option One, HSBC, Ditech, and others on behalf of Massachusetts homeowners. AG Healey has also brought a string of force-placed insurance cases and obtained force-placed insurance refunds for homeowners from HSBC, American Security Insurance Company (Assurant), and QBE. 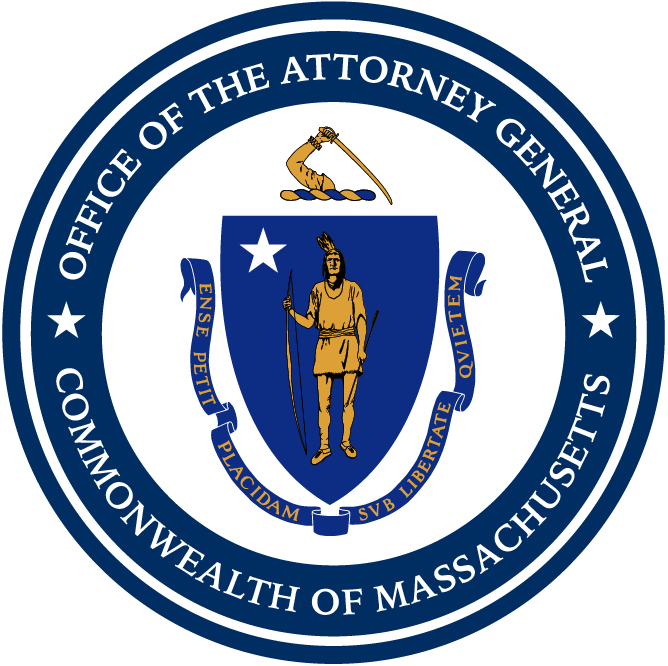 This was handled for Massachusetts by Assistant Attorneys General Michael Lecaroz and Lisa Dyen, both of AG Healey’s Consumer Protection Division.